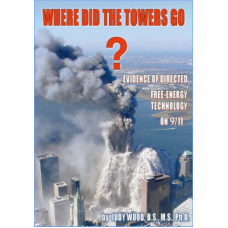 What really happened on 9/11? 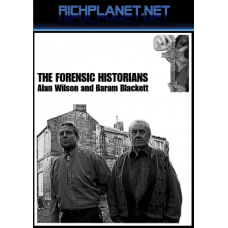 What can the evidence tell us? 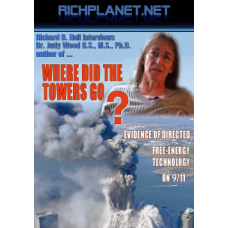 Who is covering up the evidence, and wh..
2 DVD Box Set, PAL 4:3 Region Free Filmed in November 2011 Dr. Judy Wood could not be better q.. 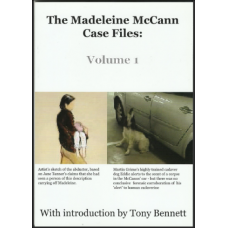 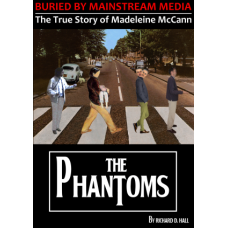 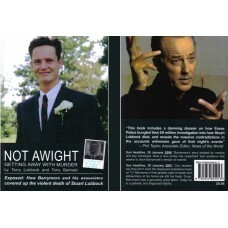 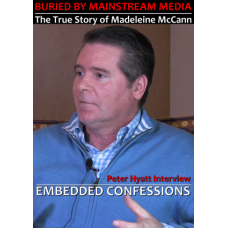 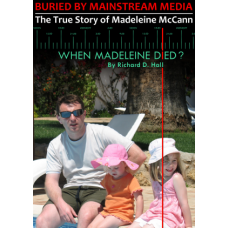 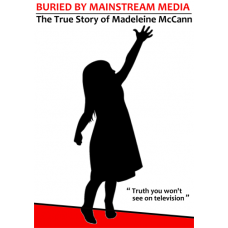 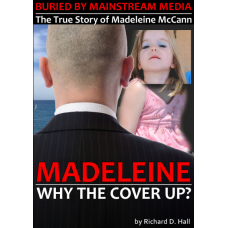 The Madeleine Case Files This booklet contains reports from the Portuguese police, reports on the d.. 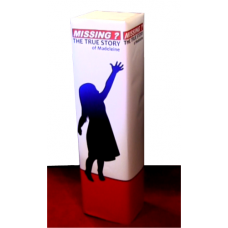 This is a self assembly display stand for distributing Madeleine DVDs. 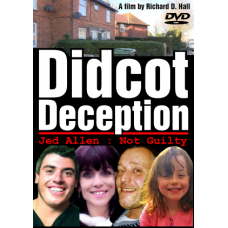 It comes as an A0 poster and..
By Terry Lubbock & Tony BennettPhil Taylor, the Associate Editor of Britain's best-selling Sund..
DVD PAL 4:3, Region Free, Approximate Running Time: 55 minutes The Falklands War and Censorship o..
DVD PAL 16:9, Region Free, Approximate Running Time: 48 minutes Subversion & Police Corruption .. 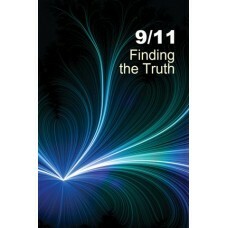 If you are among those who have called for a new, open, and independent investigation, today’s your .. 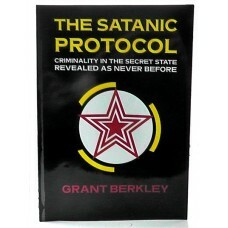 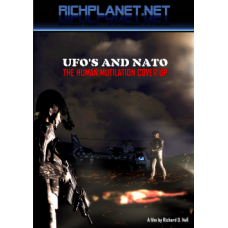 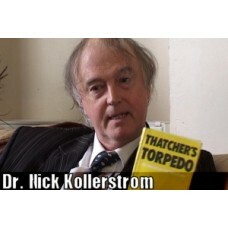 THE SATANIC PROTOCOL Criminality in the Secret State - revealed as never before Paperback, 314 p..